Celebrity blogger featuring stories on music, movies, and TV stars. Perfect for fangirls and entertainment junkies. Come read original articles, fun movie reviews, plus more entertaining and informative pieces! People like Drew Barrymore because she can be the girl next door or an heiress. Did you know Barrymore is one of Hollywood’s biggest families? Can you imagine going on the Barrymore family retreat? I like Drew Barrymore because she is inconspicuous. You could talk to her for hours and never know she’s famous. Most real actors aren’t begging for attention. That’s why reality TV stars receive a bad rap. As we look back and forward at Drew Barrymore’s career, let’s appreciate her valuable and intangible assets. How much is the perfect smile worth? Isn’t happiness priceless? I’m not denying Drew got a head start. What I am saying is I won’t hold it against her. People can’t control whether they’re born rich, poor, black, or white. You see labels do not define Barrymore and that’s why she is an amazing actress. Picture Barrymore playing the role of Hillary Clinton in the politician’s biopic. Speaking of powerful women, did you know Drew is a director? She started directing before Angelina Jolie. I would like Drew to dye her follicles jet-black like Angelina’s hairdo. If Barrymore makes the right decisions, she could become a legendary filmmaker. The beautiful Hollywood heiress can use her connections to further advance her career. However, in Barrymore’s defense, she’d rather gather recognition according to her merits. The Sony Hack uncovered system wide institutional corruption in the entertainment industry. Hopefully, Sony, Disney, New Corp and other corporations will create positive and lasting changes. Drew Barrymore keeps her name clean and she doesn’t complicate being a celebrity. Many celebrities crave attention. There is nothing wrong with desiring love. But the problem is excess. Finally, I’ve accepted Ben Affleck as Batman. Yes, I said Matt Damon would make a better Bruce Wayne. However, his good friend Ben is phenomenal. Ben looks like Batman and appearances mean the world. Let’s do Affleck a favor and don’t compare him to Christian Bale. It’s not apples and oranges. It’s kiwis and coconuts. Plus, Ben Affleck has momentum on his side. It is always a good sign when the media is talking about you. 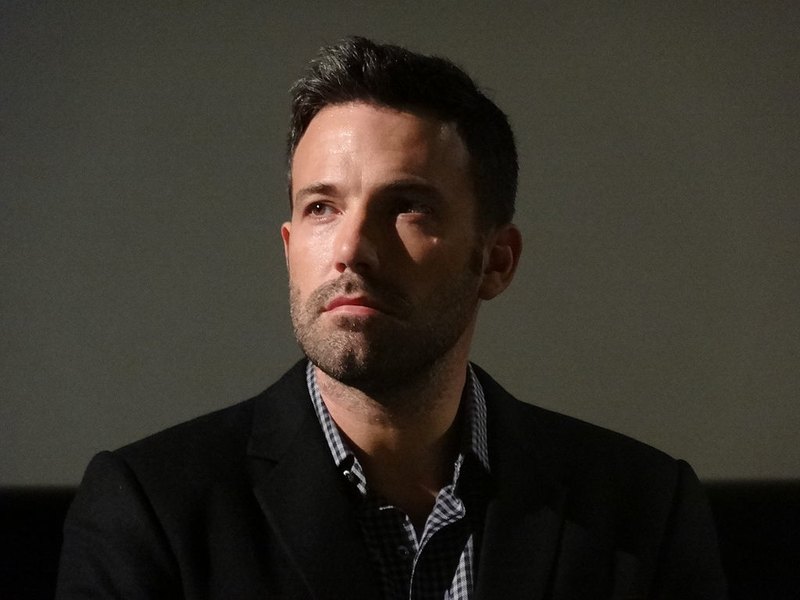 Like Barrymore, Affleck is a great director and excellent actor. I understand that the movie business is tough work. So, I won’t deny Drew Barrymore her inheritance. And at the same time, I will accept the fact Ben Affleck is Batman. I am Guru Jay launching off into orbit in 5-4-3-2-1! © 2014 - 2019 thegurujay.blogspot.com. Simple theme. Theme images by johnwoodcock. Powered by Blogger.